How to Create a Stunning Wedding Photo Album | Wedding Ideas ARE YOU A VENDOR? Your wedding photo album is guaranteed to be of the keepsakes you’ll cherish most from your big day. It will beautifully bind all of your precious memories so that you can relive them whenever you want. Even if you’re raring to go with this project, you don’t want to throw your pictures in haphazardly. We’ve created this short guide to help you create the perfect wedding photo album without running into any problems (or pages). 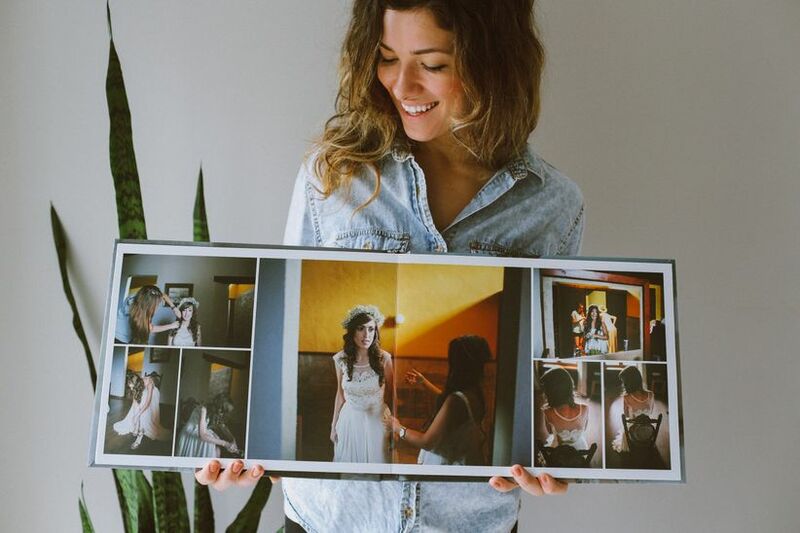 Here’s how to create a stunning wedding photo album. Once your wedding photographer has sent you your photos - be that digital copies or physical copies - it’s time to do some sorting. 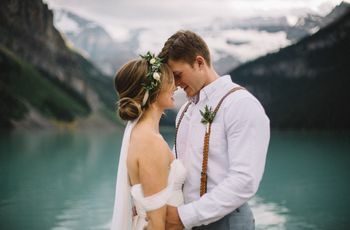 You’re probably going to love a lot of your wedding photos, but not all of them are going to be album-worthy (especially the almost-duplicates). 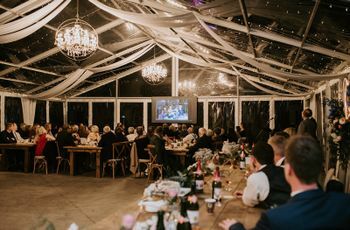 Carefully comb through your pics and select your favourites from your ceremony, reception and beyond and save the others on your computer, or, move them to a second album or keepsake box. 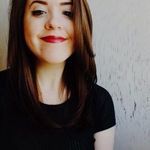 Your final album will ideally have between 50 and 100 images, with one to four images per spread depending on the type of wedding photo album you choose. Now that you’ve narrowed your selection, it’s time to put your pictures in order. 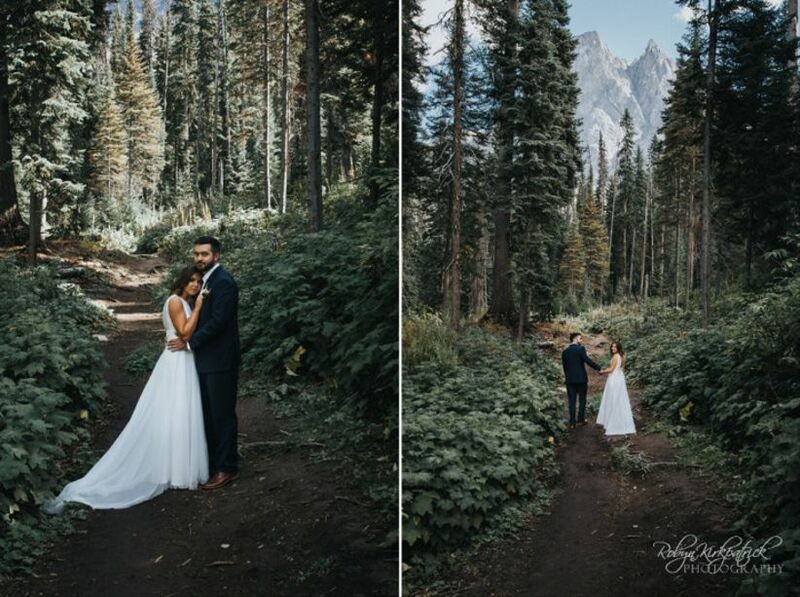 You’ll want them to flow the same way your wedding day did, so start with your pre-wedding/getting ready photos and move through the day up until you’ve reached the very end. Detail shots can be sprinkled throughout, just be sure that the timeline makes sense (for example: don’t sneak shots of your aisle markers between photos of guests partying at your reception). Yes, your wedding album will feature mostly photos (particularly if you hire your photographer to produce it), but if you’re making your own, you can also add a few of your favourite keepsakes to the mix. 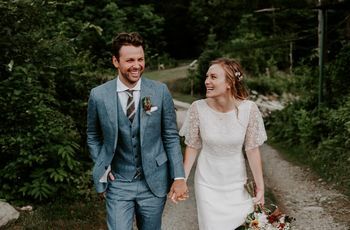 Things like your handwritten vows, wedding invitations, menu cards, monogram-stamped napkins, flower petals and other bits and bobs can easily be glued or taped into your album to make it even more special. Not everyone loves captions, but if you want to get a little bit wordy with your wedding album, we say go for it. They’re especially good for pointing out specific details that you love and reminding you of your guests' names and vendor names (who knows when you’ll need an amazing florist or caterer down the road!). Alternatively, you can number your photos and include a list with all that info at the end of your album. Start at the beginning and work through your wedding photo album one page at a time. Place the pictures where you want them, create the captions and then move onto the next. If you jump around and complete pages at random you may find that not everything fits exactly how you want it to. Pro tip: we suggest laying out each page before you fasten anything down - that way you won’t find out you don’t have enough room too late in the game.